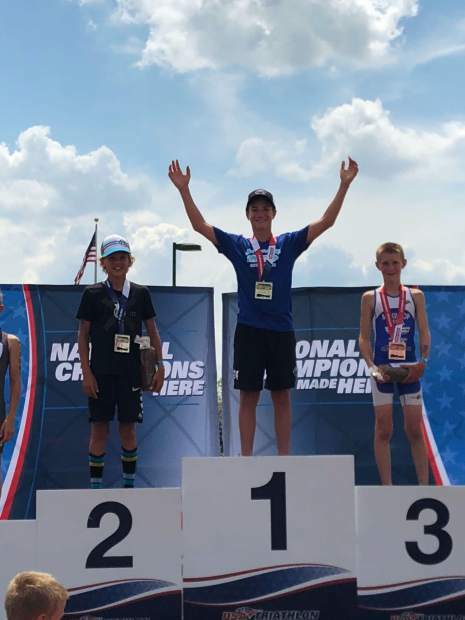 WESTCHESTER, Ohio — Jack Diemar, 12, of Eagle, became a five-time national champion when he won USA Triathlons’ Youth Triathlon Championships recently. On a race day with high humidity and a temperature of 93 degrees, Diemar completed the 200-meter swim, 10-kilomenter bike ride and 2K run in 29 minutes, 26 seconds. He won the race by 10 seconds over the 2017 champion who hails from South Dakota. The title was clinched when Diemar posted a strong swim along with the fastest-bike split that averaged just under 24 mph and closed with a 6-minute mile pace on the run. Diemar is a seventh-grader at the Vail Ski & Snowboard Academy. He is a full-­time competitive Nordic skier and also plays AAA hockey in Denver, for the Colorado Thunderbirds. 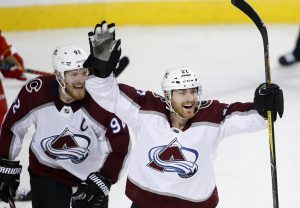 In the winter, he trains with Ski & Snowboard Club Vail in the morning and then travels to Denver four times per week to attend hockey practice, balancing ski races and hockey tournaments. 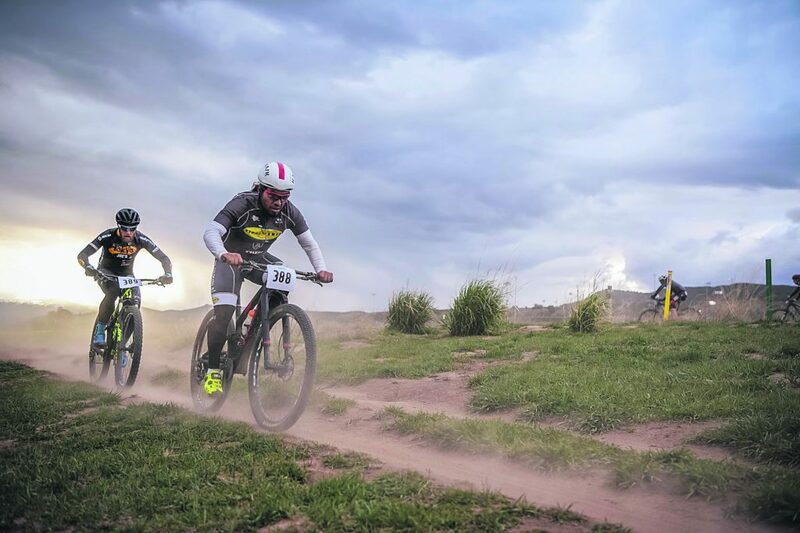 After qualifying earlier in the spring Jack’s sisters, Hayley, 16, and Coco, 14, competed in the competitive Junior and Youth Elite Draft Legal Championships and also were members in the Mixed Team Relay Championships. Both races are contested in the same format that they use for triathlon in the Olympics. With triathlon now an NCAA sport for women, coaches are using the national championships to launch new programs that offer college scholarships. Hayley placed 36th in 16 to 19 junior division, while Coco placed 29th in the 13 to 15 youth elite race. 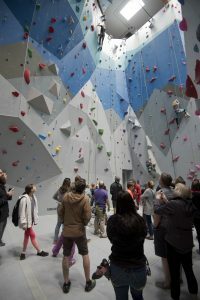 They both competed in the mixed team relay event, which was comprised of 64 two-person teams — male and female — of ages 13 to 19. Hayley posted the 15th-fastest relay split out of all the females with Coco not far behind with the 34th-fastest time. Both girls will be attending and running for Battle Mountain High School cross-country.